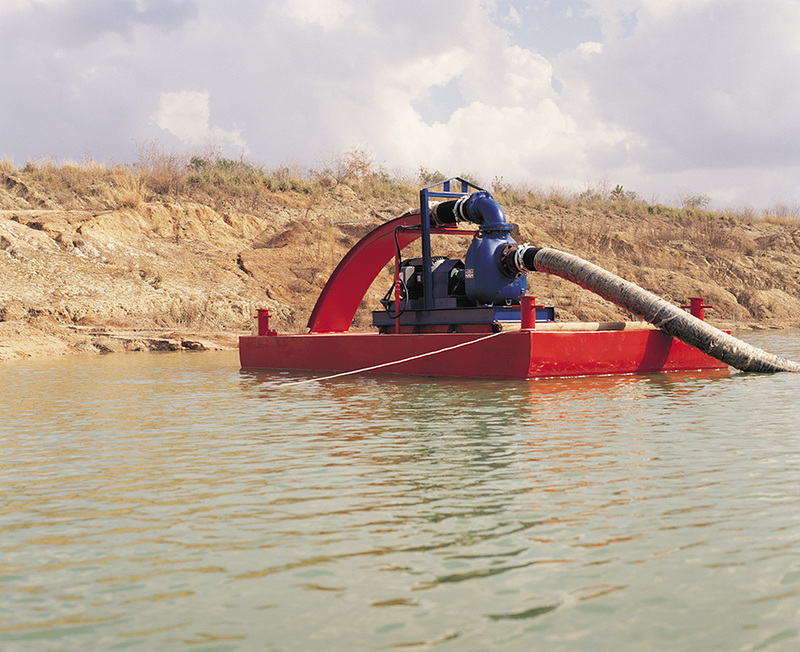 80 Series® pumps are designed for non-stop workloads. The straight-in-suction design of these efficient pumps guarantees quick, positive self-priming and allows them to operate at higher suction levels than most other self-priming centrifugal pumps. Liquid enters directly into the impeller eye. A suction check valve prevents in-line return flow when the pump is shut off.